Just before I returned to Montana, I spent a day with my old friend, Zach. He and I went to high school and college together, and he now lives in Pacifica, California, works for Monster.com, and surfs his head off. First we checked out his girlfriend Vanessa’s jewelry studio, The Mission Statement, in downtown San Francisco. Her elegant and inventive jewelry (vanessagade.com), was just worn by celebrities at the MTV music awards – ah, California. Then Zach took me over Golden Gate Bridge to a little ocean-side crag called Mickey’s Beach. Named for the nearby nudist beach of the same name, the coastal sport routes were short, and on slippery green rock called serpentine. I shook as I clipped the third bolt, run out above a slab. 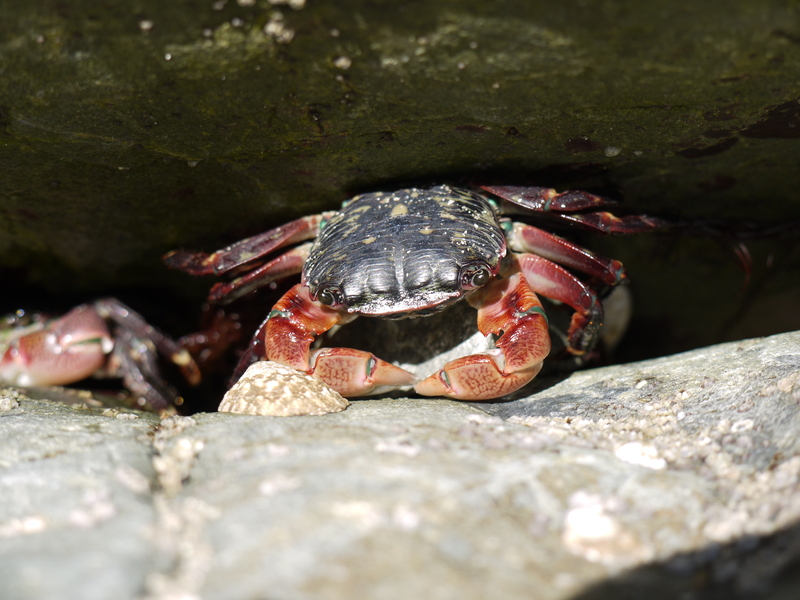 Waves crashed next to us, and crabs and starfish were our only climbing companions. From the top of the cliff, I looked north and saw a bare butts tanning on a small black beach. Another mile north, past craggy coastline and steep hillsides, hundreds of people lolled across the sand at Stinson Beach. The salty ocean air felt surreal, and I wondered how it would be to return to the Rockies. 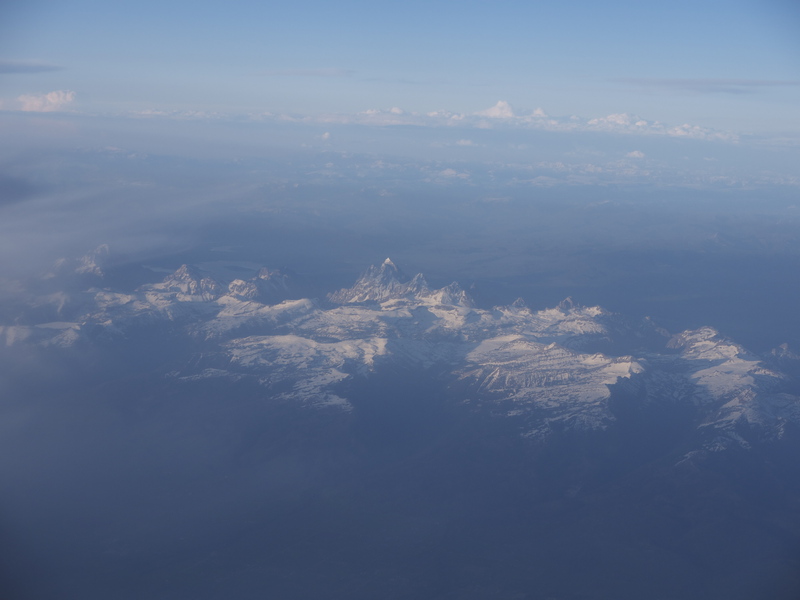 Several hours later, as the sun set on the summer solstice, I flew past the Tetons and the mountains closer to Bozeman. Mount Cowen in the Absarokas caught the last light of the day. Now in shadow, snow had melted from the peaks of the Hyalite range since I’d last seen them. As the little plane descended into the Gallatin Valley, trees cast long shadows, and grass glowed green from a record-breaking spring of precipitation. It felt good to be home.